At our design studio, experience counts. The more high quality services we provide, the more we learn about our client’s needs and how best to serve them. It is our pleasure & privilege to work one-on-one with each and every client in our pursuit of captivating and discerning interiors. In a nutshell, our continued success has been founded on one guiding principal – it is all about attention to detail. This is what sets us apart at Superior Interiors, it is what we are known for. 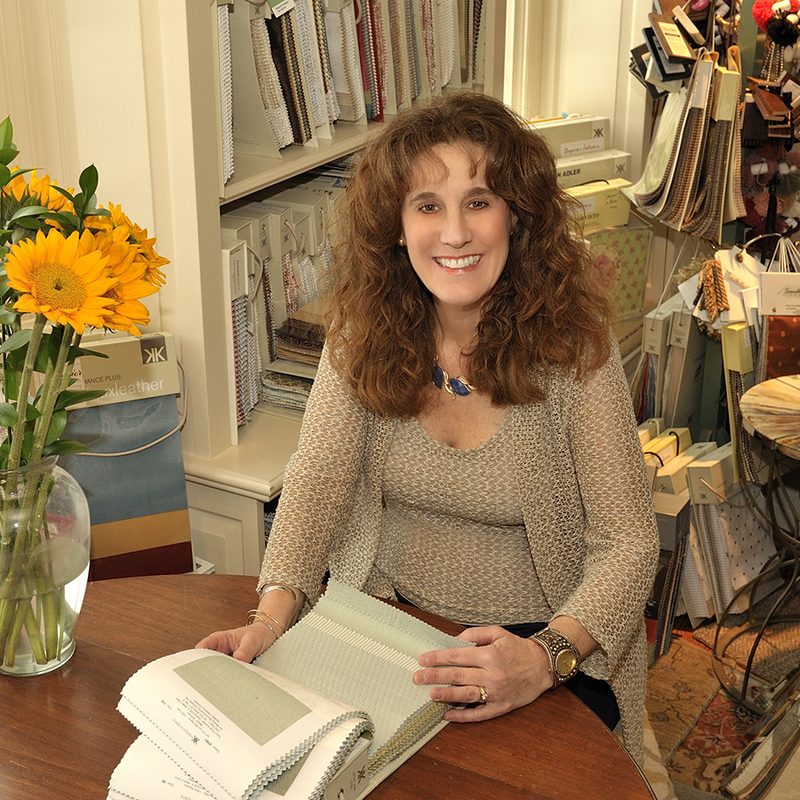 Owner Joanne Womelsdorf holds a Bachelor of Arts Degree in Interior Design with specialization in Textiles. She has been a professional Interior Designer since 1983, capturing awards in 3 consecutive Custom Window Treatment Competitions. Her numerous interior design projects include residences, hotels, hospitality & healthcare areas, and various public spaces throughout the country. She is a professional member of IFDA (International Furnishings and Design Association) and an allied member of ASID (American Society of Interior Designers). Most clients are simply overwhelmed with the multitude of choices available to them when designing and decorating their homes and offices. From conception to completion, Superior Interiors is there each step of the way. Oftentimes we enter the scene when the client has retained their builder and they are faced with the daunting task of selecting lighting, fixtures, tile, cabinetry, granite, flooring, specifications, etc. Once we’ve guided the client through this construction phase, we move into paint selections and color schemes, and from there, we tackle all the interior related items: furnishings, floor coverings, window treatments and accessorizing/finishing touches.